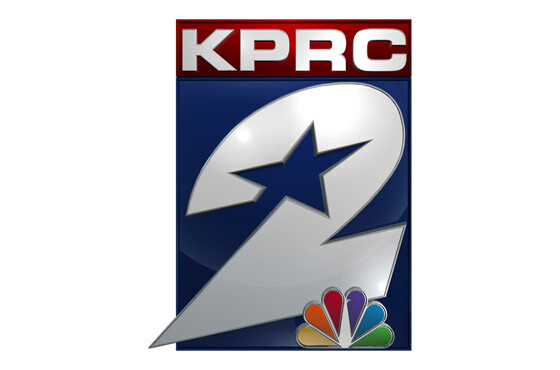 April 4, 2019 – Houston, TX – KPRC 2/Click2Houston is pleased to announce the appointment of David Arkin as its new Director of Digital and Enterprise Content. In this newly revamped role previously known as our Digital Executive Producer, Arkin will lead the digital team in the newsroom and be responsible for all other digital efforts and strategies including Houston Life, station promotions, and sales. “We are pleased to have landed David Arkin in this new role. He is a proven leader in audience development and innovative digital strategies, bringing more than 20 years of experience leading newsrooms and developing high-quality digital journalism,” says Jerry Martin VP & General Manager of KPRC. “Arkin has held senior leadership positions for a variety of news organizations and helped companies grow their audiences, integrate creative storytelling, and develop digital newsroom cultures,” says David Strickland, News Director of KPRC. Most recently, Arkin lead the launch of Rover, a news start-up in Nashville. The product focused on providing content readers could use to navigate the growing metropolitan area by delivering both a daily online dose of local news while providing a deeper dive in a monthly print edition. Prior to that, he developed a content consulting business for the Local Media Association and created content partnerships with the Texas Tribune and NextDoor as Chief Content Officer at Community Impact Newspaper. He spent nearly 10 years at GateHouse Media. As Senior Vice President for Content, he launched the company's design and product center in Austin, Texas, which employed more than 200 people and provided print and digital services for internal and external clients across the country. “I can’t wait to work with the incredibly talented team at KPRC. Their journalism is top notch, and I’m thrilled to lend my experience to advance the work they’re doing for their growing digital audience. The opportunity to help take a respected brand’s digital product to the next level in a market like Houston is really an exciting opportunity,” Arkin said.